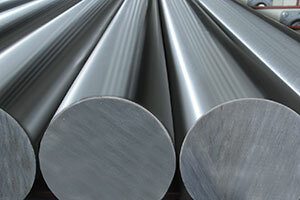 This steel has substantial toughness, excellent workability and weldability, mediocre mechanical strength, good heat resistance, fair hardness and poor humidity resistance. It is suitable for economic parts of machines and metallic structures that are generally not very stressed and do not have demanding features. It is generally used cold drawn. 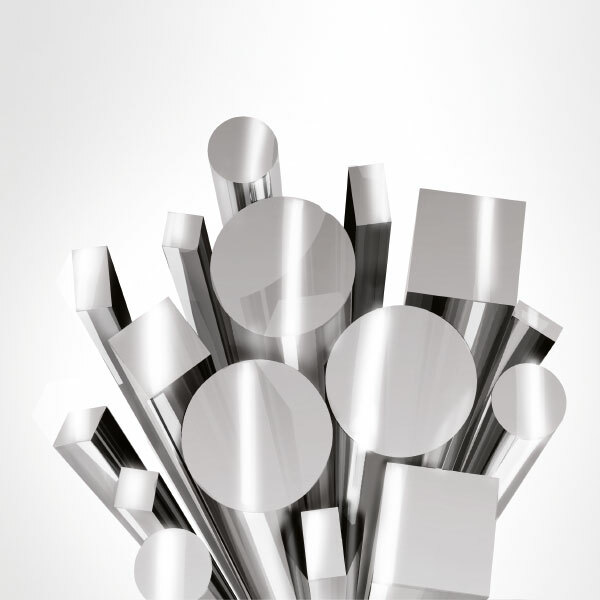 Structural steel for excellence, with high mechanical strength and excellent resilience. It is suitable for use in extreme conditions and in cold temperatures to -20°C. It is also suitable for metallic structures, cranes, machinery frames, etc.